Garanti, one of Turkey’s biggest listed lenders, and four Turkish state-run banks are offering 3.15 billion liras ($590 million) of mortgage-backed securities to investors in a sale to be completed on Friday. It is the first such transaction in Turkey, Sabah newspaper reported, citing Erhan Topaç,, head of the Turkey Capital Markets Association (TCMA). The offering would equal the total amount of asset-backed securities sold in Turkey in the past seven years, he said. The securities will have a top ‘AAA’ rating, Sabah said. Turkey’s government is seeking ways to free up lending to the economy after a currency crisis ravaged economic activity and caused banks to cut back on lending after non-performing loans increased. The government is also studying the balance sheets of banks to ascertain whether they need more capital. 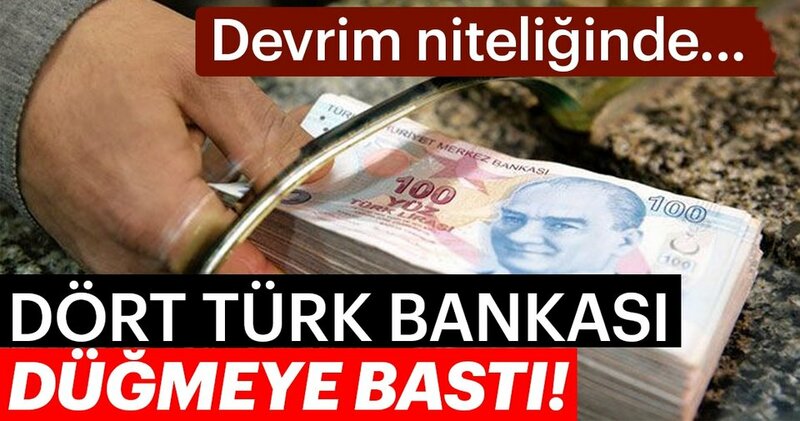 Turkiye Kalkınma ve Yatırım Bankası, the state-run development bank, is taking on the mortgage loans. Several Turkish securities houses including Aktif Yatrim and Garanti Yatirim are helping to carry out the deal. The five-year securities will be sold to investors in return for a quarterly fixed coupon payment. The banks selling the loans will pledge to buy back the debt, with interest, within one year of sale should investors request it, news website Gazete Duvar reported last week. The securities will probably be guaranteed by the government, it said.